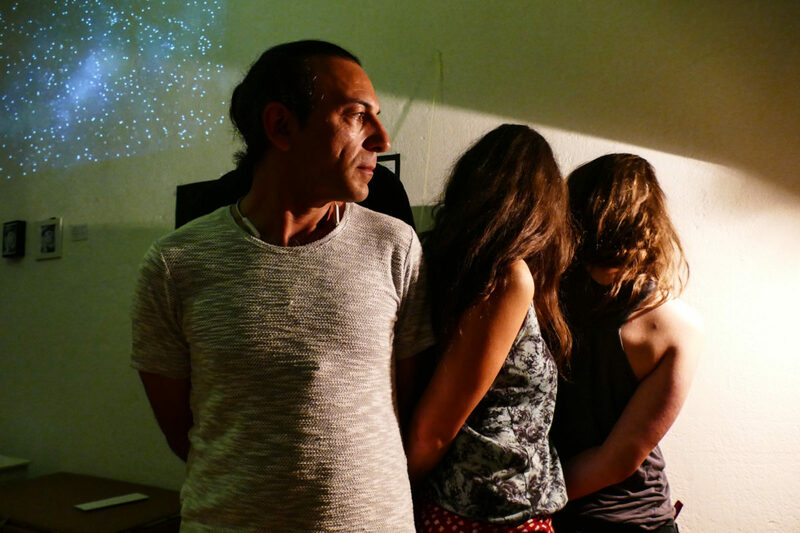 The project focuses on creating a mobile experience space ‘MOB-X’ that will be developed and built by young people – both locals and refugees- from the district Mittelsachsen. 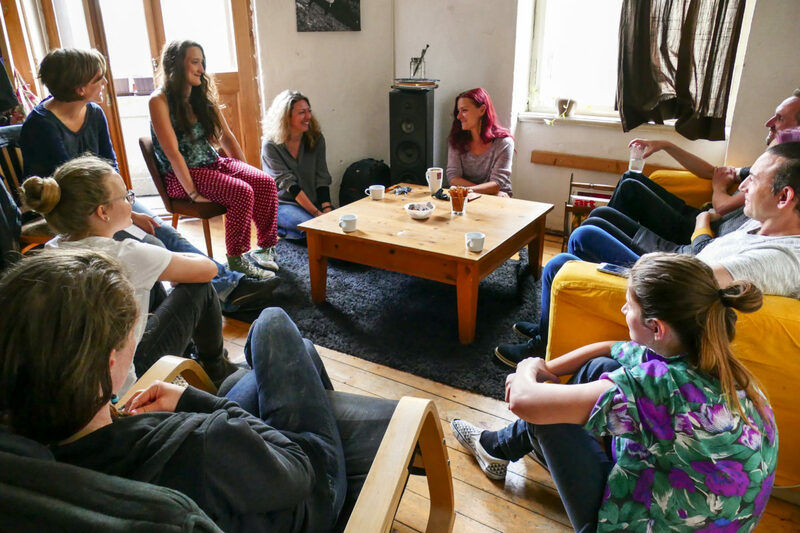 The project will be run by young people for young people and take place in various youth centres and refugee homes in Saxony. 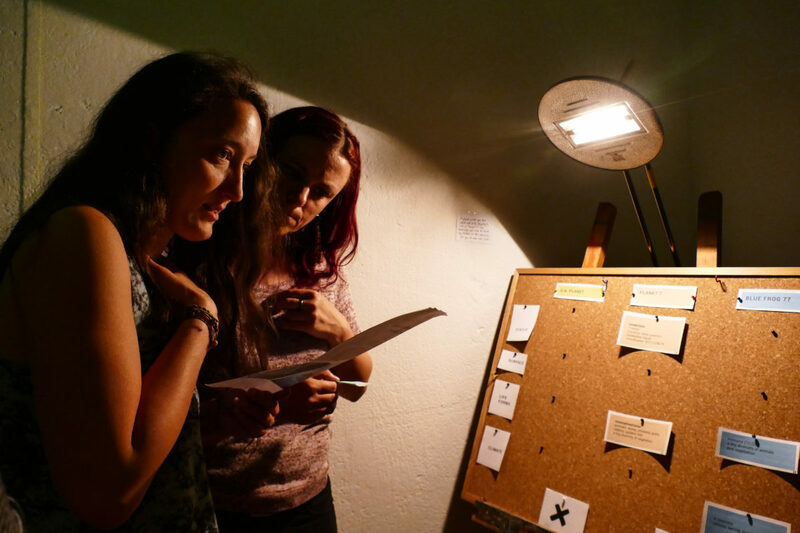 Based on the concept of the escape room, MOB-X is an innovative approach that can be used to create opportunities for encounters between young people from different backgrounds. The idea is to solve common tasks with the goal of liberating oneself from the space. With the help of experiential and play-pedagogical elements, MOB-X creates common experiences, opens up new possibilities for communication and helps to deconstruct mutual stereotypical images. 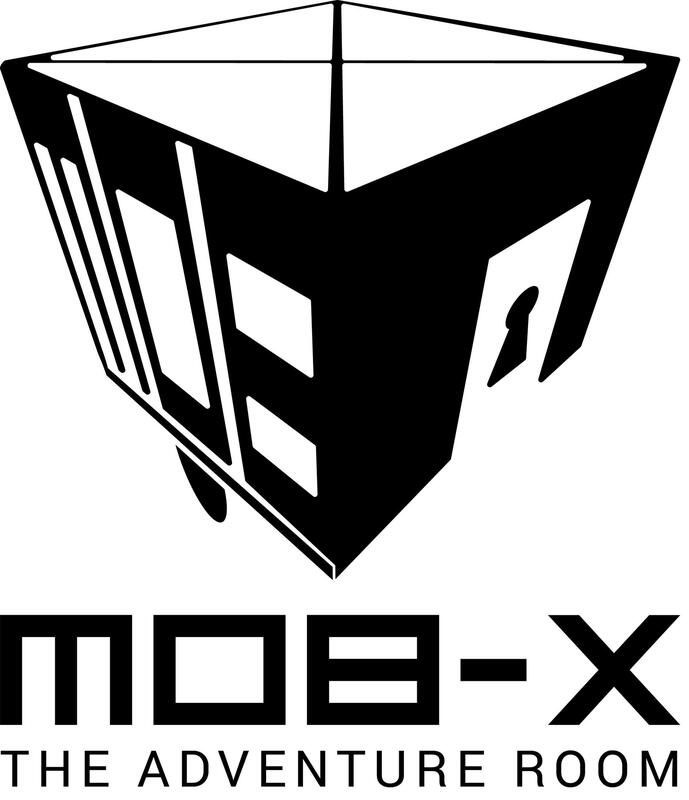 Through the game design and thanks to the fact that it will be developed by their own peer group, MOB-X provides a low-threshold access to the target group. As part of the project, MOB-X developers will be trained on intercultural peer coaching and furthermore can be invited by schools, youth centres and other organisations to conduct a MOB-X project day for them. So as to enable other organisations to benefit from MOB-X, the project experience will contribute to developing training materials that can be used together with the mobile MOB-X trailer. 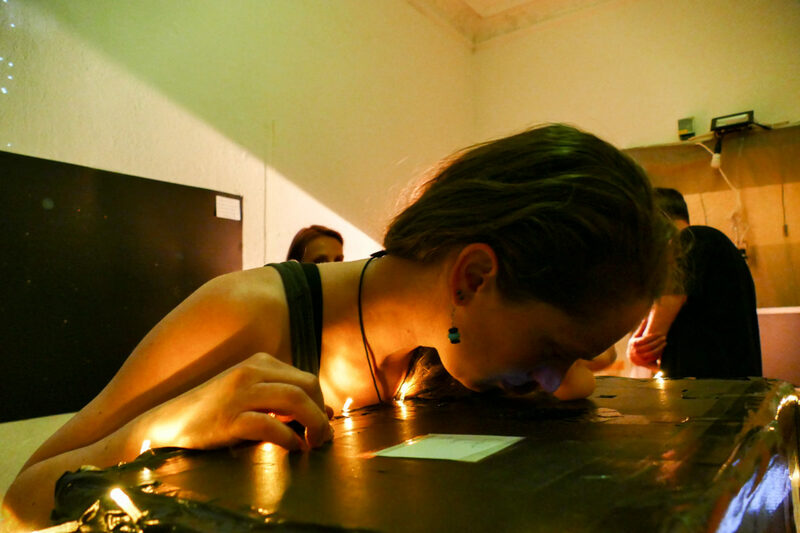 The project MOB-X Adventure Room is an initiative of Jugend- & Kulturprojekt e.V. 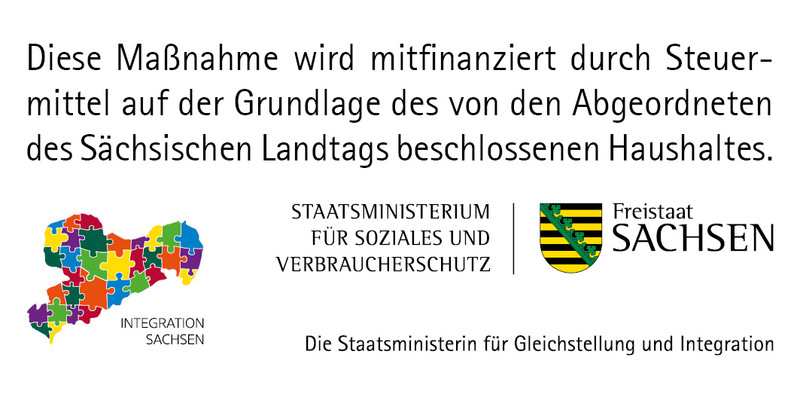 The project is funded by the State of Saxony within the framework of the programme Integrative Measures.